The Wyoming Game and Fish plan proposes limiting feed grounds where the disease can spread quickly. 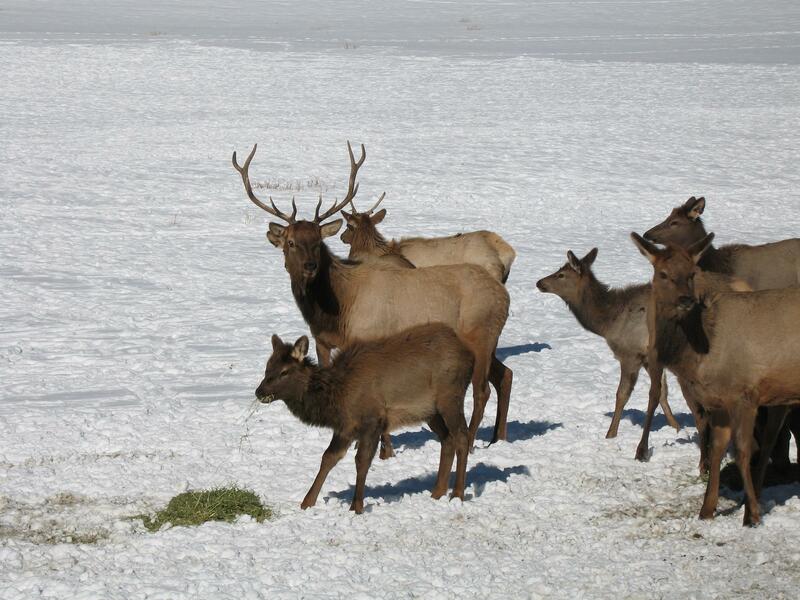 Chronic wasting disease spread through herds of elk and deer at a higher than usual this year. Normally, it’s found in less than five new hunting areas around the state but this year it turned up in seven new areas. But Wyoming Game and Fish Deputy Chief of Wildlife Scott Edberg says only one of those new areas was not right next door to an area where the disease had been found in the past, and that was on the South Fork of the Shoshone River. Edberg says the disease is related to Mad Cow Disease, but it’s still unknown how it spreads. It causes animals to lose weight and die. 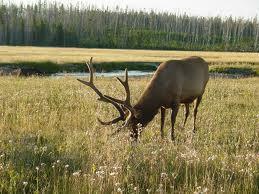 The concern is that it will reach elk feeding grounds in Northwest Wyoming. Edberg says the agency hopes to reduce the number of feed grounds in order to slow the disease down. He says their research to develop a vaccine was unsuccessful, but they still learned a lot. 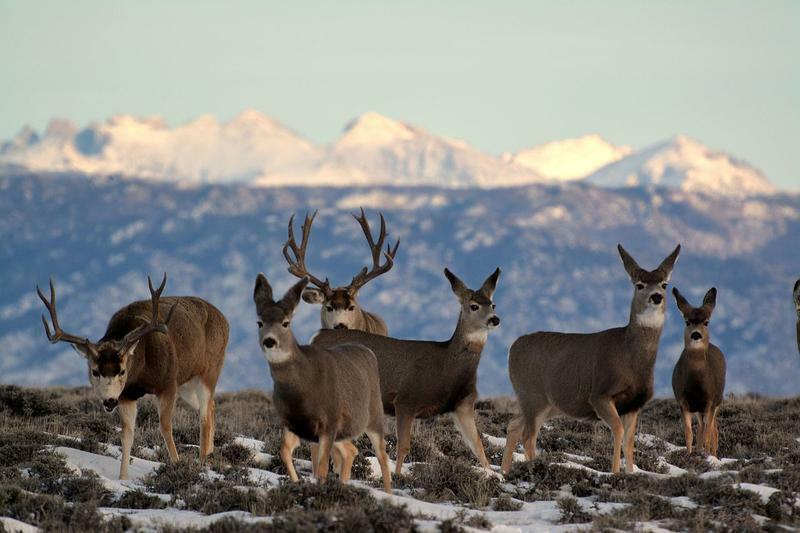 With more information on hand, the agency developed a new Chronic Wasting Disease plan that’s just been released for public review. Edberg says the plan is to reduce the number of feeding grounds where animals could pass the disease by sharing food or through physical contact. He says the public is encouraged to read the new plan and offer feedback. In the hills south of Rock Springs, it's blizzarding. But Wyoming Game and Fish biologist Patrick Burke says it's actually great weather for tracking mule deer. Burke and other scientists have braved this weather today in hopes of capturing deer with helicopters to put satellite radio collars on them. They've already collared 18, but they want to do 50. University of Wyoming Professor Kevin Monteith is one of the group.